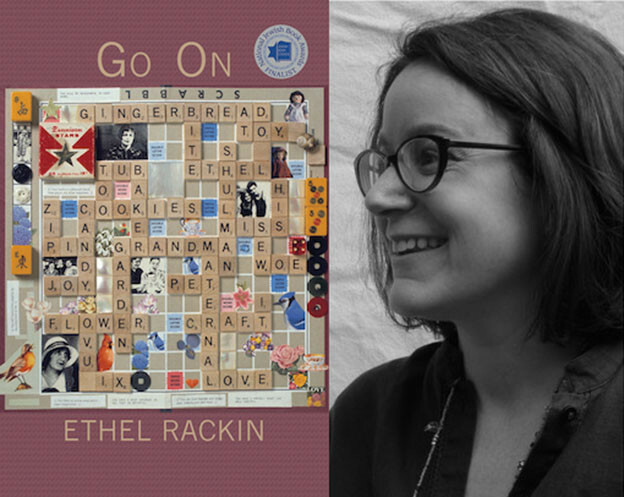 Jueds: “[T]he emptiness you seek also takes time,” the speaker of Ethel Rackin’s strange, magical, and luminous second book tells us at the end of the title poem. The poems in Go On are mostly small — the briefest a single line — and yet they do take time, deep, mysterious, and wide-ranging as they are, to truly enter: they are enormous within their brevity. And, following from Rackin’s Buddhist sensibility, the poems do seek some sort of “emptiness,” which could also be defined as spirit or holiness or divinity. Rooted in the tactile and quotidian, they leap from their contemplation of birds, trees, and tract houses to the deep interior world of the speaker which, at the same time, reaches through and beyond to an enormous otherness. Jueds: “[T]he emptiness you seek also takes time,” the speaker of Ethel Rackin’s strange, magical, and luminous second book tells us at the end of the title poem. 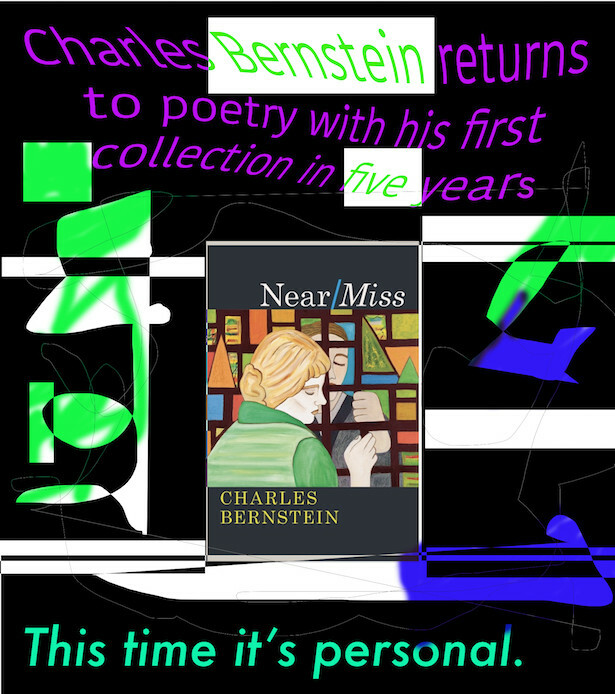 The poems in Go On are mostly small — the briefest a single line — and yet they do take time, deep, mysterious, and wide-ranging as they are, to truly enter: they are enormous within their brevity. And, following from Rackin’s Buddhist sensibility, the poems do seek some sort of “emptiness,” which could also be defined as spirit or holiness or divinity. Photo courtesy of Megan Kaminski. 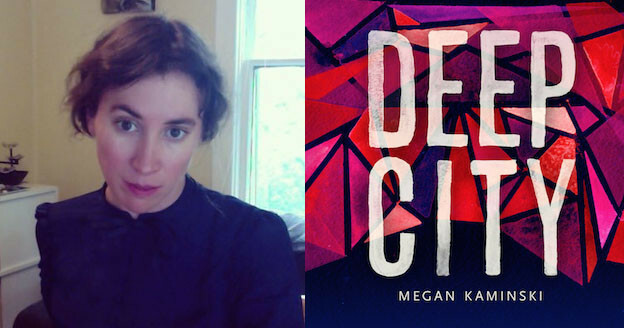 In Deep City, Megan Kaminski extends Guest’s poetics, centering on the city as both physical, social phenomenon, and as ever-expanding dreamscape or imaginarium. In so doing, Kaminski creates a boundless repository for our often-intersecting and ever-shifting experiences of the present moment. As if setting a lens over the landscape of a collage-like city (at points the city seems determinable, at others not), Kaminski unearths a myriad of sense perceptions in organic (secular) time. 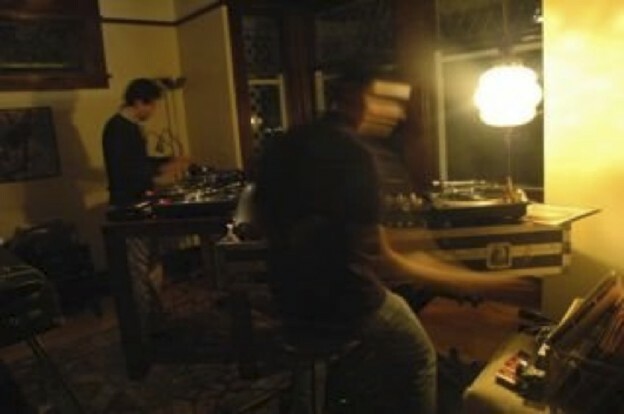 Photo of Randall Potts (left) by Emily Dulla. 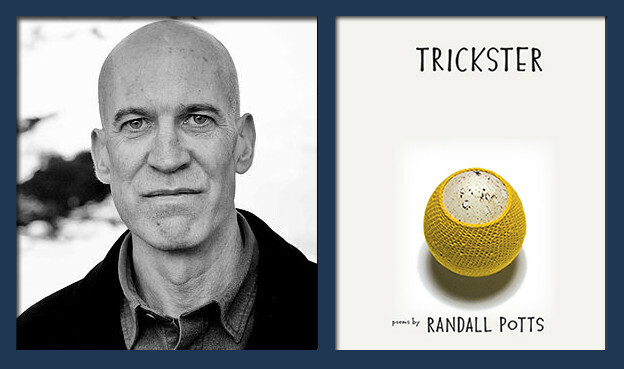 Our review-dialogue grew out of a conversation on Randall Potts’s work. 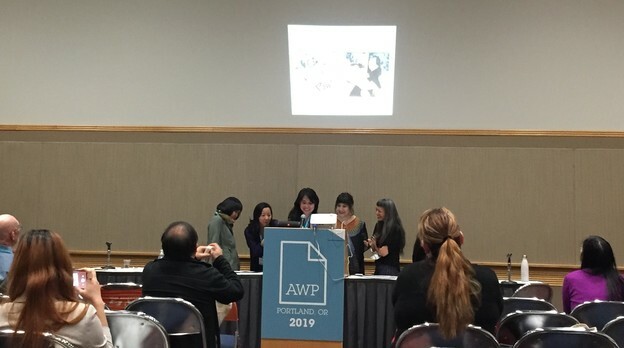 After sharing topics of interest with each other — including Trickster’s treatment of animal imagery, the preservation of the natural world, Buddhist precepts, and the place of incantation or song in Potts’s imaginary — we developed our conversation into a book review. Although we covered many more topics than there is room to include in this space, we hope that this collaboration begins a larger discussion of Potts’s visionary work.